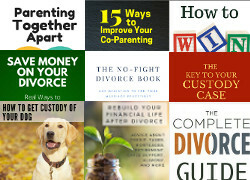 Collaborative divorce alternatives are something to consider when you and your spouse want to divorce as painlessly as possible. 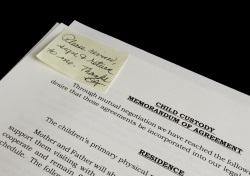 The basic premise of this approach is that everyone involved in the divorce process agrees that the matter will be settled out of court. 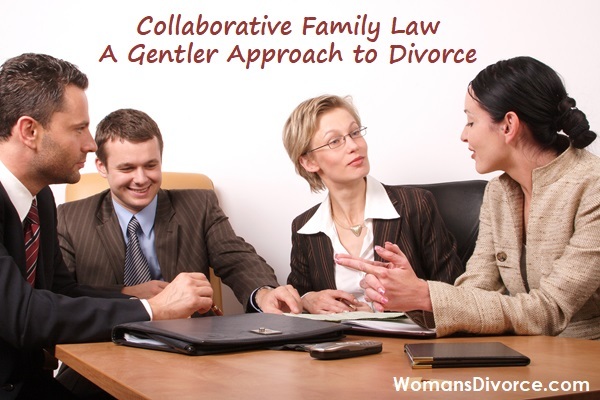 The following article discusses how collaborative divorce works. At issue to some persons considering CFL, is the concern that they may be forced to capitulate or acquiesce on matters of importance or safety. 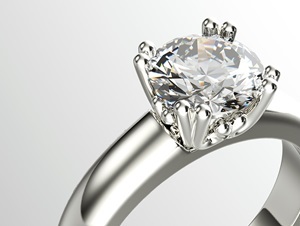 Why would someone want to use the collaborative approach to divorce?